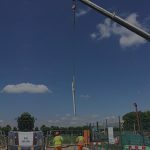 Reliable are proud to be involved in helping to create the first major Tube extension since the Jubilee line in the late 1990s and this in turn has helped us to support jobs, homes and growth in the local areas surrounding the project. We started work on the NLE in March 2017, beginning at Battersea power station and tunnelling towards Kennington Park and Kennington Green over the last 10 months. We have been supplying a range of Civils and Tunnelling Operatives and Supervisors including PIT Bosses, TBM Drivers, Leading Miners, TBM Back Up Crew, Fitters and Electricians. All our operatives have been involved with both TBM (Tunnel Boring Machines) drives. Helen, the first TBM broke through on the 26th October having excavated 300,000 tonnes of earth in preparation for one of the 6m diameter tunnels and Amy, the second of two 650-tonne TBM completed her journey from Battersea to Kennington Green a few weeks later. Both supported by an impressive team supplied by Reliable Contractors LTD. Our hand mining gangs worked in teams on the cross passages which link the platforms together and our surface labour teams were on hand to oversee servicing the operatives in the tunnels with materials as required. 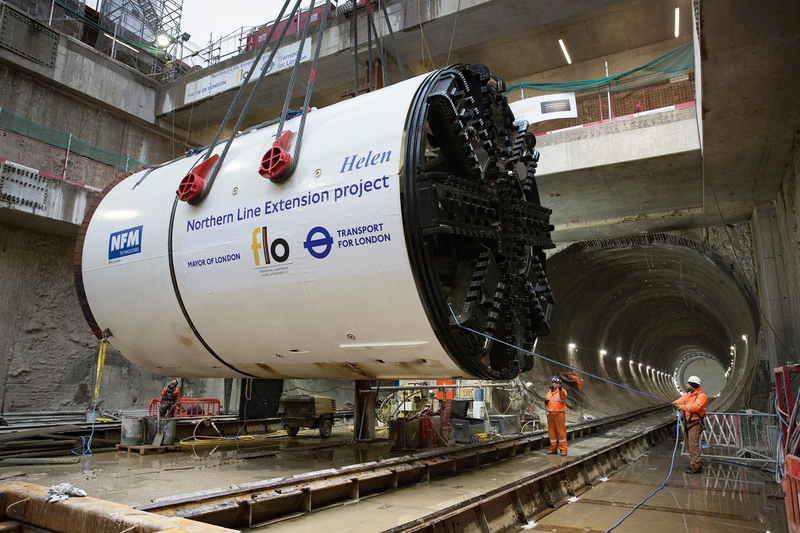 All handwork and secondary lining work is expected to continue until August 2018 The Northern line extension (NLE) from Kennington will provide the fast, high capacity transport link needed to support a major increase in the number of residents and businesses based in Nine Elms on the South Bank. 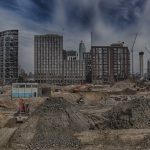 It will provide two new tube stops within the area – one will be located at Nine Elms on Wandsworth Road and another at Battersea Power Station. The project will have supported approximately 1,000 jobs and 50 apprenticeships including all local job brokerages. The new stations are due to be operational by 2020.